PODCAST 034: “Wizarding Dayz Returns! 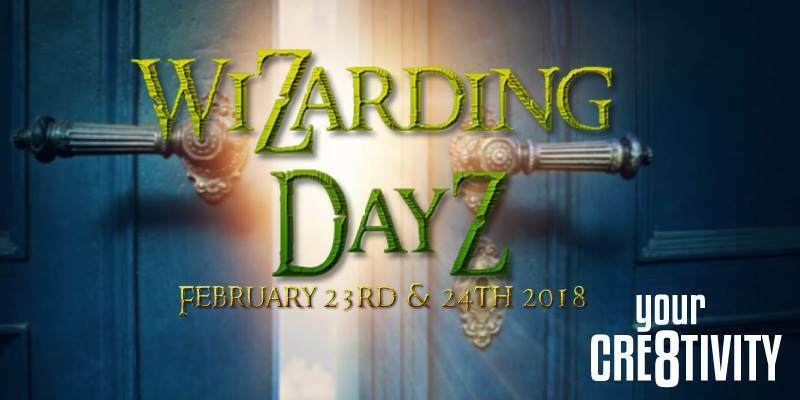 WIZARDING DAYZ RETURNS! The co-founders of the yearly event, Carrie Rogers-Whitehead & Valerie Cameron-Walker, return to the podcast to share details about their upcoming event! They also share that the 2nd year of any event is always the hardest! Vendors, events, giveaways, this event has it all!